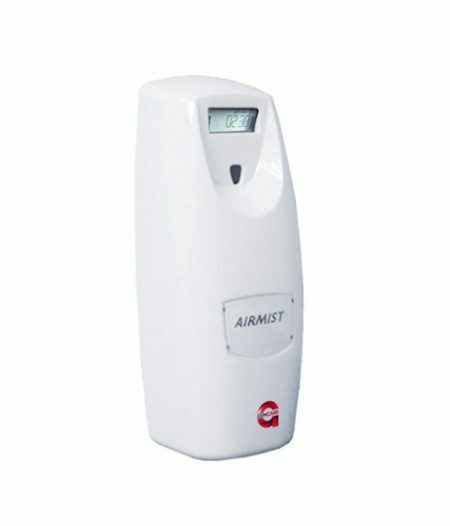 Airmist Dispenser. Available in Various Fragrances. 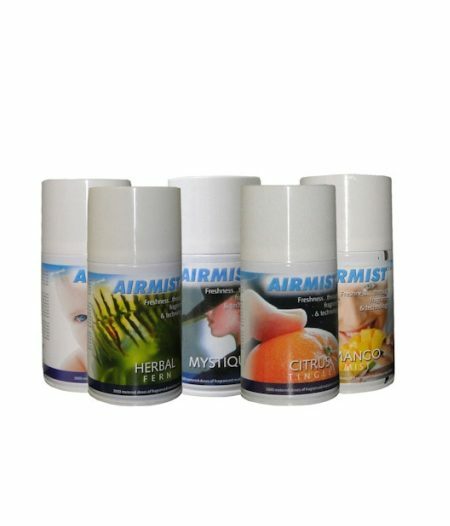 Refill for Airmist Dispenser. Available in Various Fragrances. Full impact odour control in one campact system. Easy-to-customise flexible programming for individual washroom requirements. 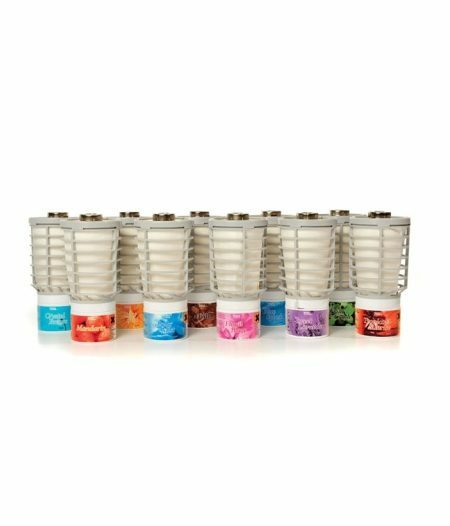 Refill for Micro Burst 3000 Dispenser - Available in Various Fragrances. 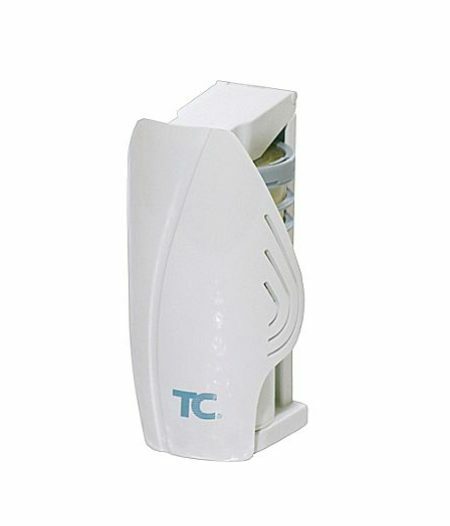 Revolutionary air care systems that creates an environment that is fresh all day. 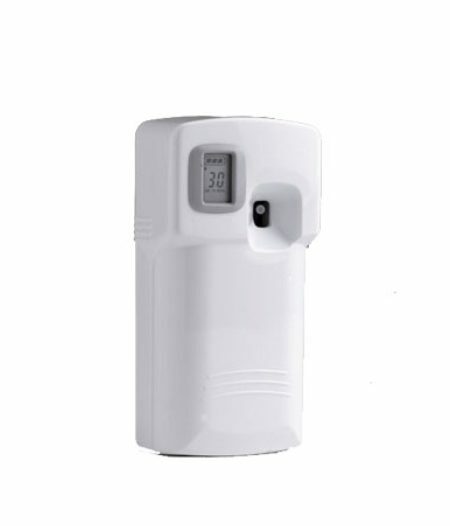 Patented, precision dosing delivery system; one dispenser covers from 3 to 4 toilets and urinals.